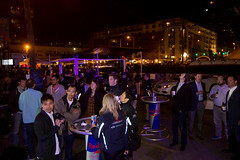 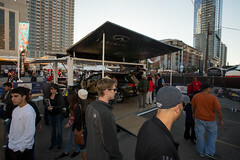 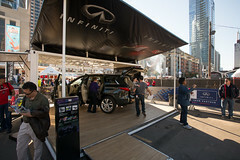 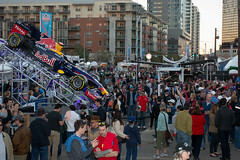 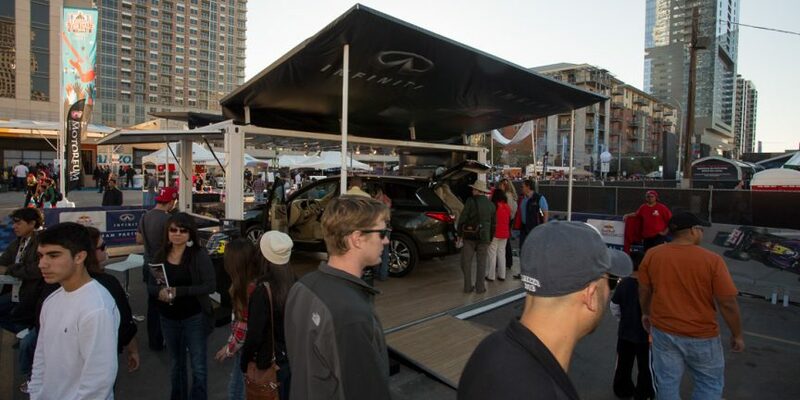 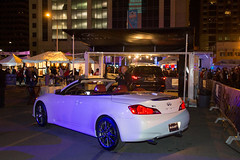 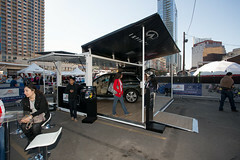 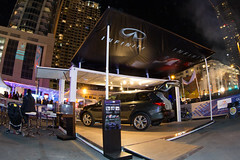 Working with marketing agency Prism, we were recently invited to help Infiniti and Red Bullactivate at the inaugural U.S. 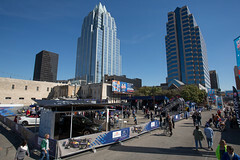 Formula One Grand Prix held at the $400 million Circuit of The Americas racetrack southeast of Austin, Texas. 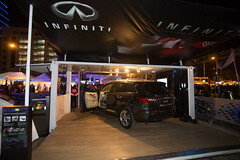 It was a great activation, and a world-class event. 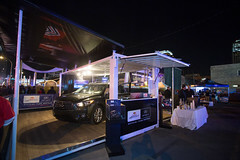 We really love working with innovative people and brands.